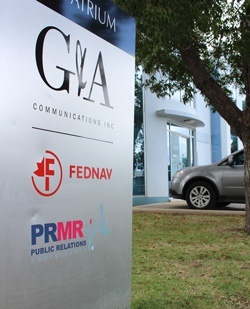 Our vision for PRMR Inc. is to transform how companies approach reputation management, marketing and strategic communications. PRMR Inc was born out of a vision and passion for public relations theory and practice. See blog story on how our logo has evolved. Managing Director of PRMR Inc. achieves certification from the International Association of Business Communicators (IABC) as an Accredited Business Communicator. She becomes the only person in the Eastern Caribbean with accreditations from both the Public Relations Society of America and IABC. PRMR Inc. Managing Director is contracted by the Inter American Development Bank to manage the media relations and communications for Foromic, The region’s leading forum for supporting and financing microenterprises, SMEs, and small farmers in Latin America and the Caribbean. The 2013 edition of Diabetes Today Magazine won a Silver Addy Award in the 2014 Caribbean Advertising Federation (CAF) ADDY Awards. The CAF ADDY Awards is a component of one of the advertising industry’s most prestigious competitions, the American Advertising Federation ADDY Awards. Only the very best of entries are selected for awards by the CAF, and the win is recognition by the CAF that Magazine's design stood out in a very positive way among entries submitted from across the Caribbean. PRMR Inc. becomes a Hubspot Partner. The PRMR Inc. team played a pivotal role in coordinating the successful 2015 Port Day. 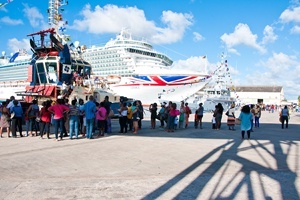 The event was the largest community out reach event of its kind for Barbados Port Inc to date. PRMR Inc. relocated to the Atrium in Haggatt Hall. 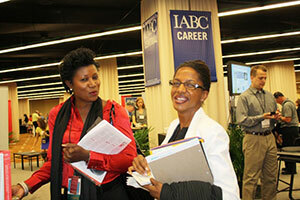 PRMR Inc. managed the Caribbeans most prestigious shipping event. 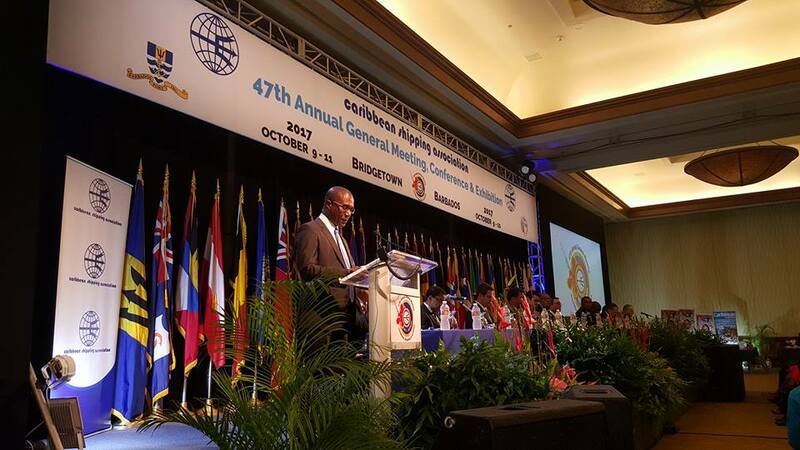 The Caribbean Shipping Association 45th AGM and Conference was hailed as a resounding success.